Ever since Big Brother moved from Channel Ten to Channel 9, the lack of live and unedited access to the Big Brother house has been heavily criticised. Like this article if you want to see the return of live streams in a revised Big Brother. 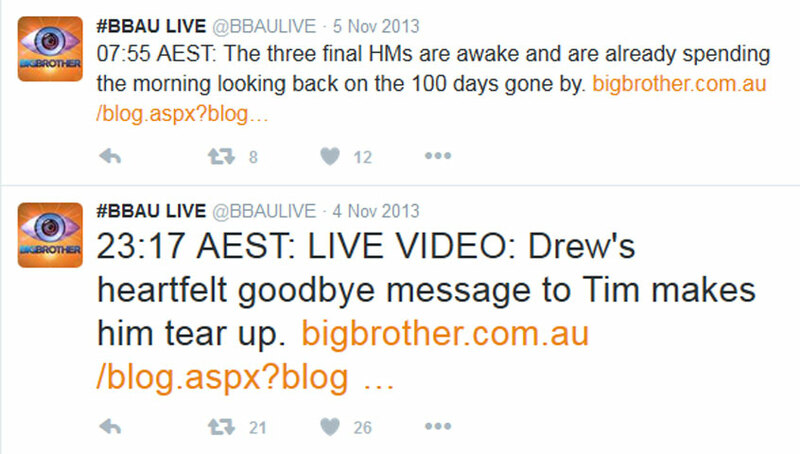 24/7 Internet and mobile video streams that featured heavily in every Australian Big Brother season up to 2008 were in 2012 replaced by a @BBAULive Twitter feed operating only between approximately 8 am and 11 pm daily, creating a situation where producers could exaggerate or even fabricate story lines if they so wished. Big Brother fans were rightly furious. The 2014 season, and third Channel 9 series, saw the official website and social media accounts transferred from Endemol to Channel 9’s control in a believed downsizing of BB crew. Subsequently, the miniscule live Internet component that remained was eliminated altogether, turning the nightly television episodes from what were once highlights shows into the public’s only source of Big Brother happenings. A Channel 9 decision to then cancel Big Brother 2014 episodes initially on Sundays and then Fridays only exacerbated the effects of not having a live stream, resulting in almost half a week’s house happenings falling into a black hole. This is in stark contrast to the original Channel Ten run where it became a ritual for some Big Brother purists to tune in to the live stream – even for just 15 minutes at a time – and then see how that period of time slotted in and influenced the other events presented in that day’s highlights show. Contrary to The Courier Mail’s report, the shell of the Big Brother compound at Dreamworld still stands as of May 2016, but with the surrounding forest cleared for the Coomera Town Centre development it is not obvious for how long this will last. Sounds to me like Endemol trying to sound out interest, though realistically Nine is probably it’s only possibility. Ten now has reality sorted with I’m a Celeb, The Bachelor/Bachelorette and Survivor (which I think will be a hit), although if Seven did dump The X Factor and Dancing with the Stars – and that’s a very big if – it does open up the end of the year. Nine though more than anything needs a big hit – The Block seems to be their only returning stripped format at the moment and that is faltering. Last year, word spread of a possible Celebrity Big Brother but those plans were later dumped by Channel 9, deciding instead to produce Celebrity Apprentice. 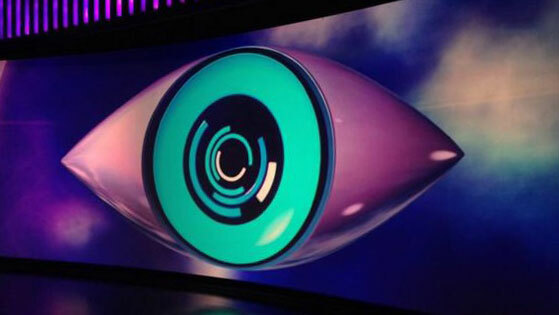 What do you think about this rumoured Big Brother revival? How important is a live stream to you? Discuss this in our Behind Big Brother forums.